Arco’s aim is to have happy and satisfied customers. By keeping our prices at a competitive rate, we want our customers to feel that they are getting value for money for a proficient and effective service. Where do Arco's plumbers work? 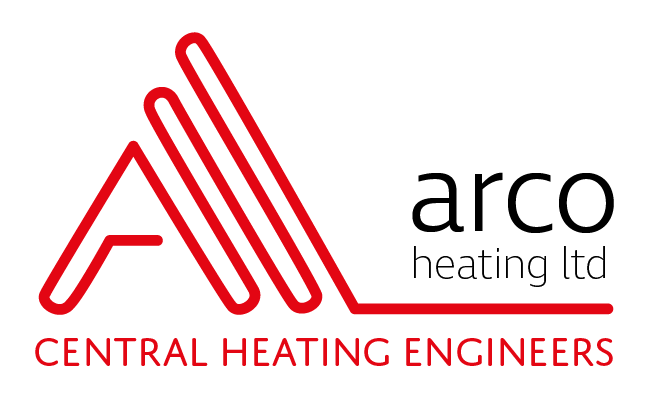 Arco is based in Collier Row, Romford and our plumbers cover Romford, Brentwood, Chelmsford, Colchester, Dagenham, Harold Wood, Hornchurch, Shenfield and Upminster. For all your central heating needs, give us a call. We don’t have an hourly rate as each job is unique, we price per job. ​Full estimations and quotes are free and without obligation. As the job progresses we will keep you updated about how it’s going and communicate if the work is likely to continue beyond what was originally estimated and if the job will cost more than what was initially quoted – we don’t like giving nasty surprises at the end!